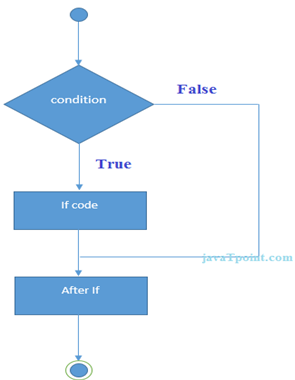 In F# programming, the if statement is used to test the condition. There are various types of if expressions in F#. The F# if then expression tests the condition. It executes the code if condition is true. let num = 10 if (num%2=0) then printfn "It is even number"